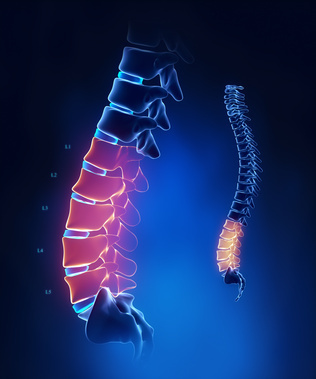 Herniated discs, abnormal bulges or breaking open of a spinal disc; and Spinal stenosis, the narrowing of the spinal canal, the open space in the spine that holds the spinal cord. These conditions may put pressure on the spinal cord and nerves, leading to much worse pain and conditions than common disc herniation produces. If the spinal cord is affected, it can cause systemic issues within the body. Disc issues are a serious deal and one should take every natural treatment available before resorting to cortisone shots, and then ultimately surgery. Unfortunately, cortisone shots will more than likely numb the symptoms for a month or 2 at a time, but after your 3rd shot you will need surgery because during the process of it being numb, the disc was getting worse and worse because no corrective methods were taken. Chiropractic care balances the spine so there is equal pressure on each side of the disc to alleviate herniations and protrusions.